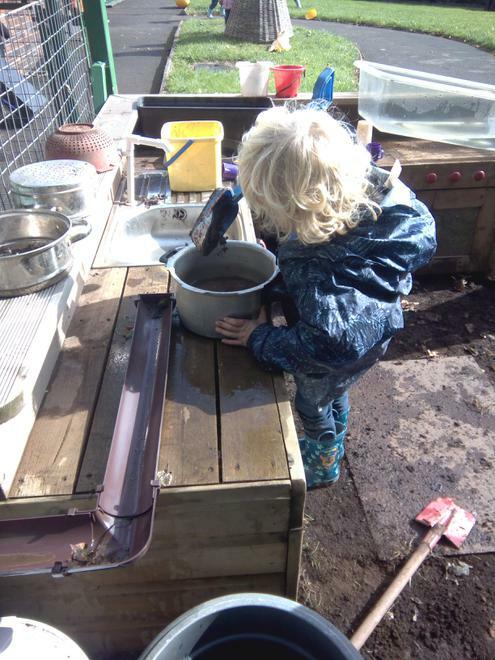 Please browse our page to see some of the wonderful things we have been doing in our Nursery class. Nursery have started their transport topic in great style by going on a train ride. The children boarded a train and counted quantities on their tickets and matched this to the corresponding platform number. They even had a go at some addition too! For E-safety week Nursery have being exploring the different devices we use at home and the need to be careful when using them. We looked at who can help us when we are at home or in school when something goes wrong with technological devices. We came to the conclusion that asking for an adults help, like mums or dads, is the best thing for us to do. We played a game where we saw strange messages, pop ups or error alerts then we ran to mum and dad for help. Nursery will be looking at opposites for the next half term. To launch our topic the children took part in an opposites assault course. We looked at lots of opposites including: left and right, up and down, in and out, fast and slow and over and under. 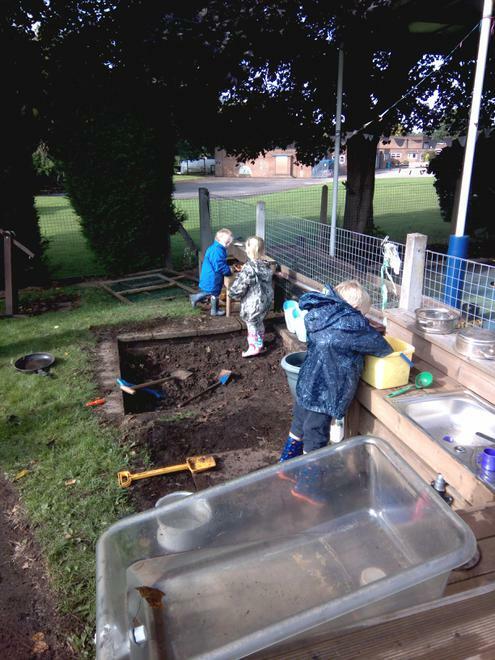 The children had lots of fun and were great at moving in a range of ways! The Nursery have been looking 'Brown Bear, Brown Bear, What Do You See' as part of our 'Paint Me a Rainbow' Topic. We decided to see what it would be like to walk around like a bear and what we could feel with our feet. We decided to walk on different materials and textures and used our language skills to describe our experiences. We then had a turn at being blindfolded to guess what surface we were walking on. 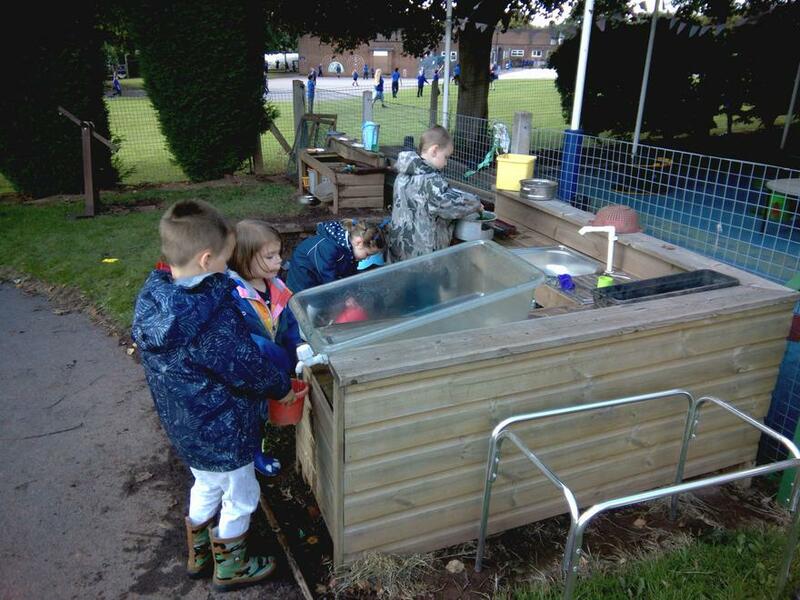 The children came out with some wonderful vocabulary and really enjoyed the sensory activity. This week in Nursery we have been looking at Winnie the Witch and her magical colour changing spells. We wanted to try our own hand at magic so we decided to see what potions we could make. 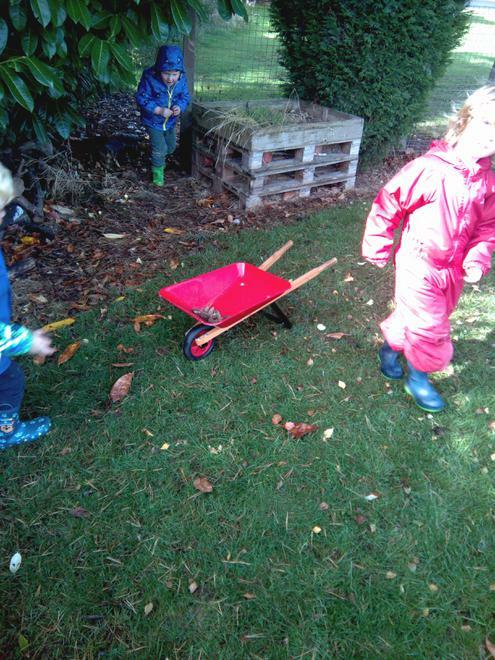 The children worked together in teams to collect different natural ingredients ready to make their spells. We talked about what we had found before adding the magic potion to make our spells come to life! Mr Nicklin and Mrs Whittaker have been turned into all sorts of things including jumping frogs, beautiful butterflies and devastating dragons! Throughout the year Nursery will be looking at different topics which offer a huge range of learning opportunities and experiences. 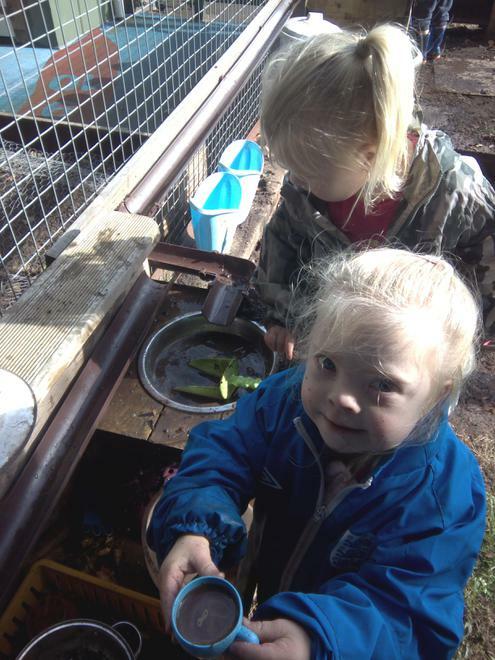 The Children have loved their first Welly Wednesday, enjoying the mud kitchen and exploring the outdoor environment. We're excited to get out and about each week to develop a wide range of skills and explore different learning opportunities outside of the classroom.